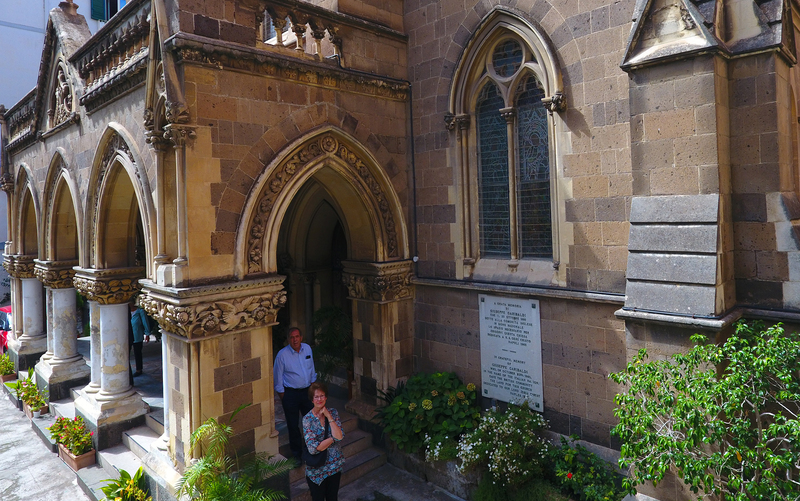 We are an English-speaking Anglican church located in the heart of Naples, Italy. Come stop by! 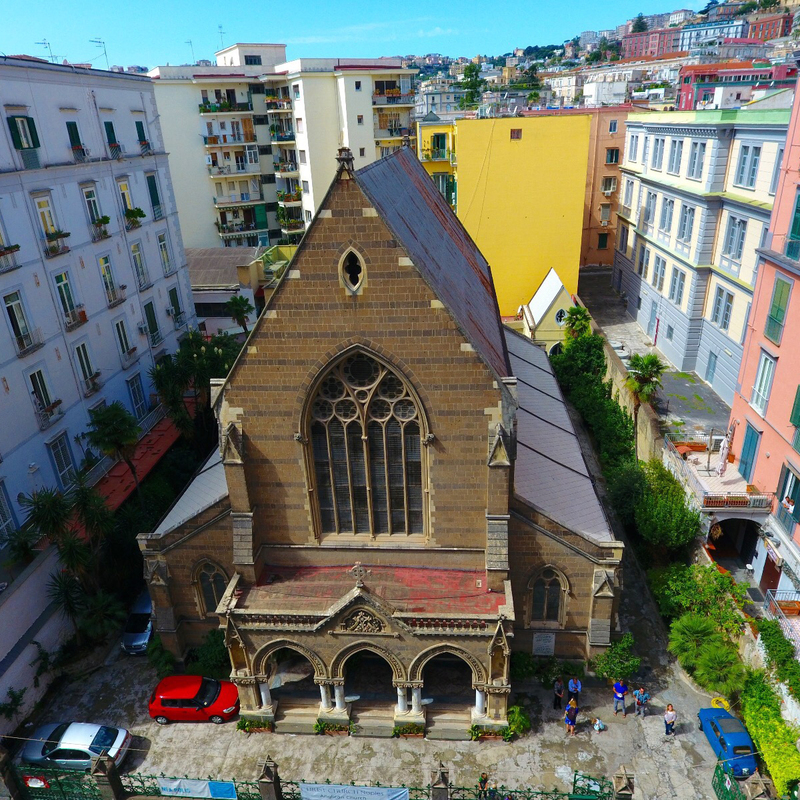 Looking for a home church in Napoli or even just coming through town? Join us Sundays at 10:30am. 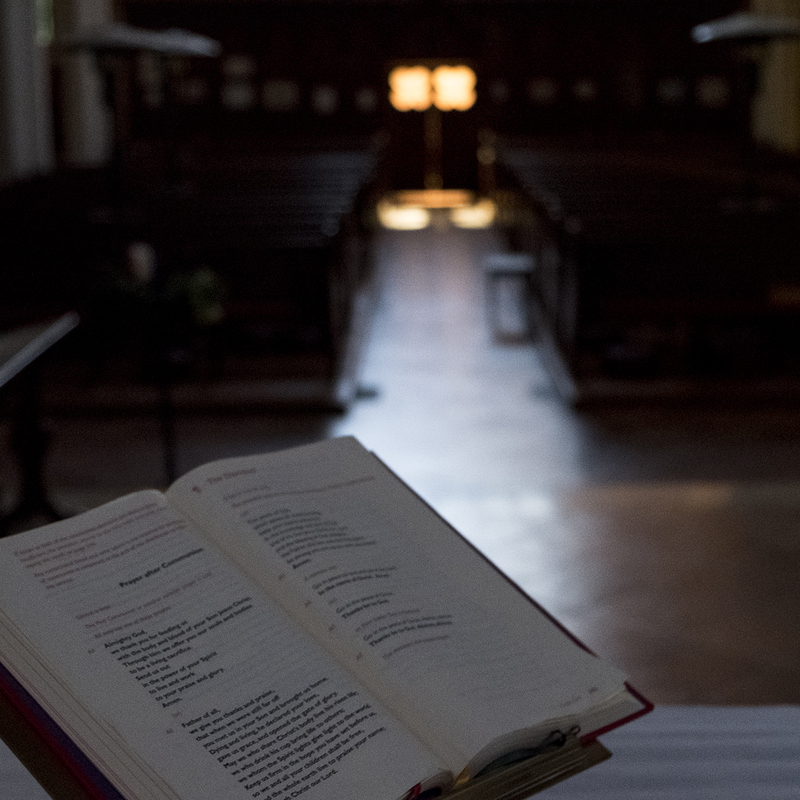 Now you can access any of our past sermons on our website or our channel on SoundCloud. Whether it be volunteering or donating financially, there are lots of ways to get involved. Alpha at Christ Church runs every Wednesday evening starting at 7 pm. All are welcome. If you are coming late let us know so we can keep some food back for you. Over Lent we will be doing Rick Warren’s course ’40 Days of Prayer’. You can take part by getting the book, joining a small group and listening to the Sunday sermons (which are also available online – see the link above). Christ Church Naples is made up of a diverse group of people with various nationalities, languages, and cultures. 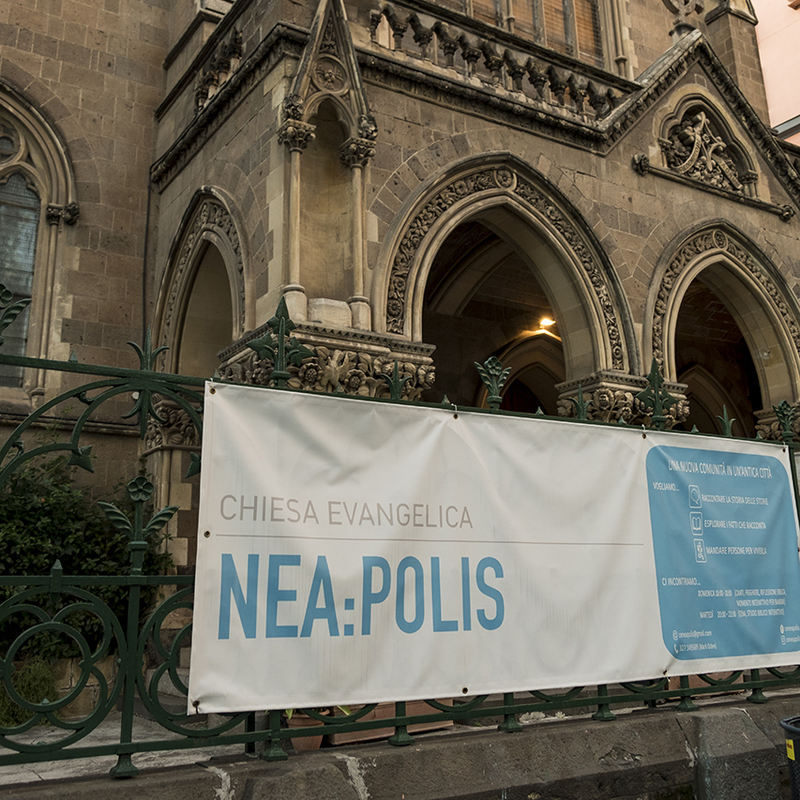 We love Jesus and love our city, and we strive to spread hope and Christ’s love in our community here in Napoli. There are lots of ways to volunteer and give back to our community through Christ Church Naples. Here are just some of the ways you can get involved. Don’t see what you’re looking for? Let’s chat! Our children are so important to us, not just as individuals but as a church. We make sure they are involved in our services and have plenty of opportunities to participate and learn. Jon and his wife, Carole, arrived in Naples in October 2014. 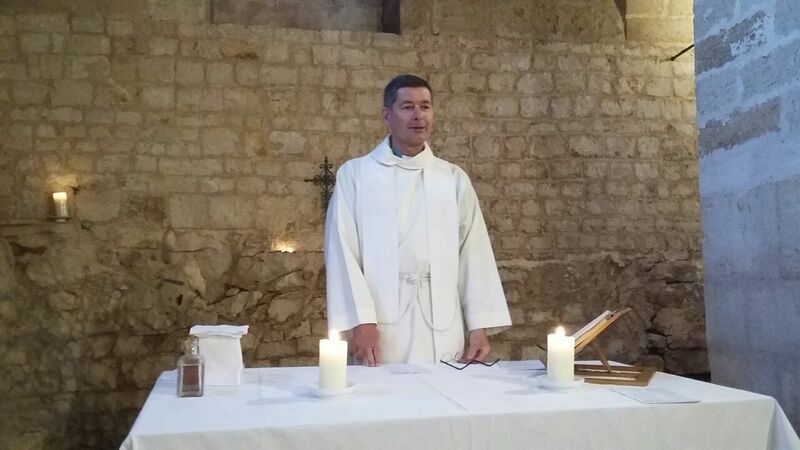 Before this, Jon served as a chaplain for the Royal Navy for 7 years, prior to which he was a curate at Holy Trinity, Nailsea. 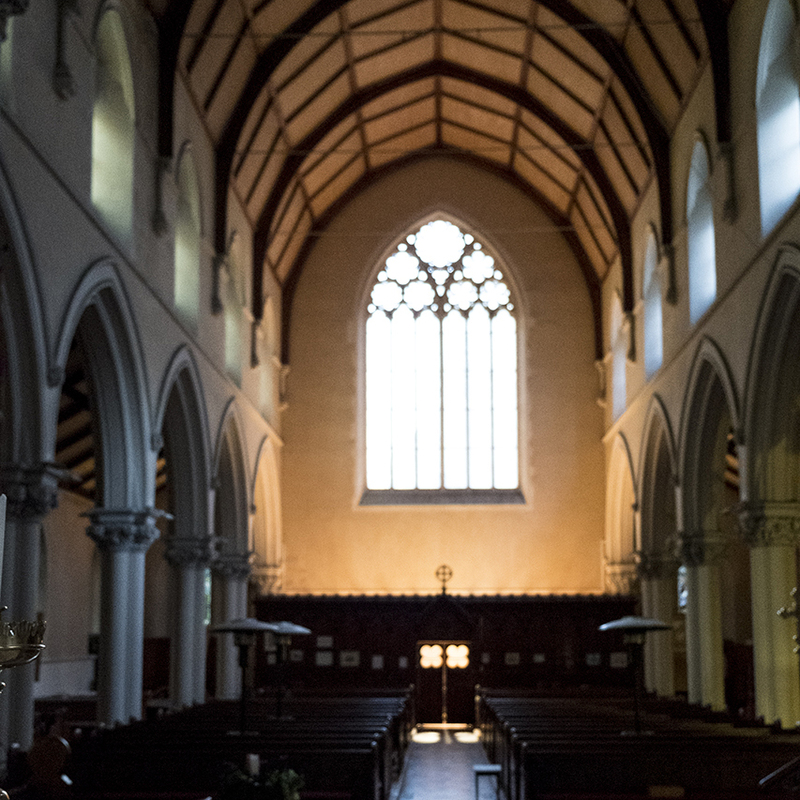 Following a handwritten note by Giuseppe Garibaldi gifting the land to the church, this beautiful building as it stands today was built in 1863. The building stood in the aftermath of the unification of Italy and the overthrow of the Bourbon Kingdom of Naples, and it has stood ever since. 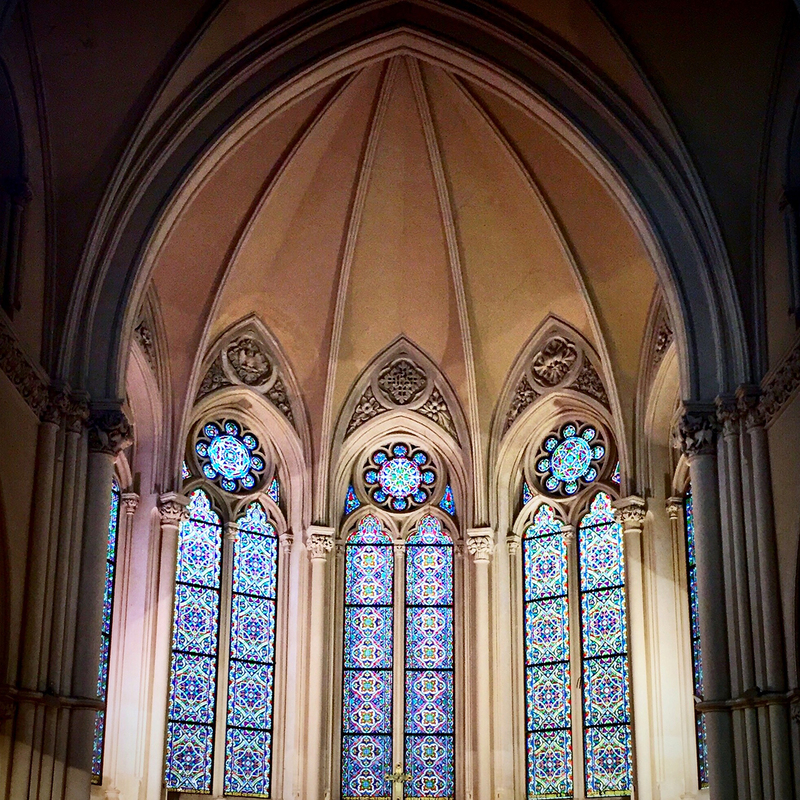 Public conscription and government funds contributed to the fine neo-gothic building, designed perhaps more as a statement of British power than to meet the needs of a potential congregation.